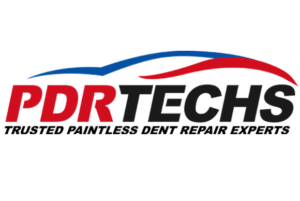 PDR TECHS is very happy to provide our customers with FREE ESTIMATES. Please complete and submit the form below to receive your Free estimate. We generally reply to all quote inquiries within 24 hours. If you have a general question please feel free to call us, email us, or use our normal contact form.